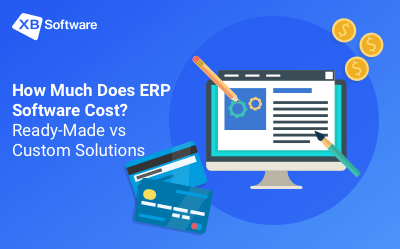 There may be different reasons why company management is not satisfied with the current enterprise resource planning (ERP) system. When the company is growing, there’s usually the high need for additional functionality. Changing business direction, you should alter your product or service offering, sell to a new market, and work with new distributions channels. 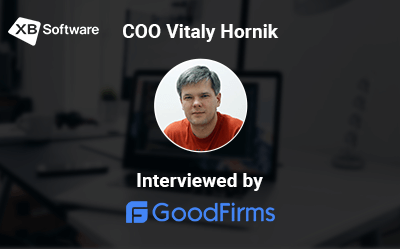 When you improve your business processes, usually there’s the need to upgrade your ERP system as well to be sure that it meets the increased requirements. If you face some of the described issues, keep in mind that developing a new system from scratch might be not the best possible way. Such a task requires a significant amount of time and money to be completed. 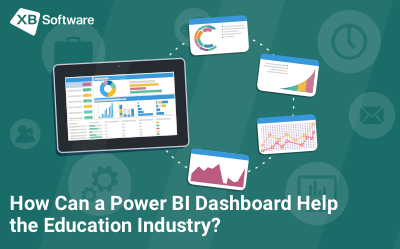 In some cases, the best solution will be the implementation of missing functionality in the form of an integrable ERP module. Supply Chain Management (SCM) solutions provide features that allow managing the flow of products from company to customers. The task might be complicated by the huge number of intermediaries such as distributors and retailers. Also, there’s a lot of activities that you have to track continuously. For example, supply chain management includes sales returns, replacing, shipping, package tracking, and other important parts. ERP modules for supply chain management allows companies to streamline business operations. One of the key features of supply chain management ERP modules is real-time data. Such an approach allows company managers to track each stage of the supply chain and make on-the-spot adjustments. Also, ERP modules provide access to usable info allowing businesses to improve their demand planning and forecasting. Modern ERP systems enable to use the available info to predict future demand on a particular product or service. This info can be used to create a production plan. 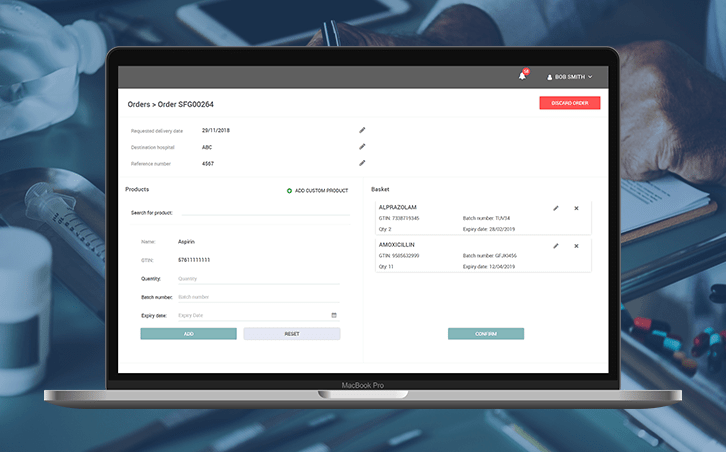 The logistics and supply chain management application is an excellent example of how an ERP module helps to add missing features to the system. This system allows arranging all tasks connected with shipments, inventory management, and timely delivery to a customer. This app allows a company to speed up cargo processing and provide real-time info on freight tracking. The solution allows replacing tons of paper documents with digital data which leads to reduced mistakes caused by invalid or omitted information. One of the distinctive features of this application is the ability to share TMS and WMS in real-time. Check these software development case studies to get more examples of integrated ERP modules. 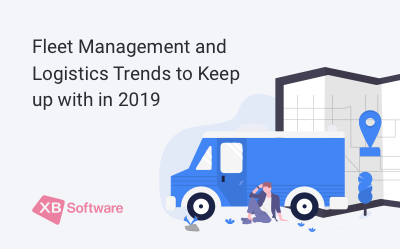 If you work in logistics, tracking systems and fleet management modules may become pretty useful. GPS tracking functionality provided by such modules help to simplify movements of vehicles and increase the efficiency of routing and dispatching of the cars. As a result, you’ll be able to complete more orders at the same time and minimize vehicle expenses. Features provided by ERP modules for logistics allow reducing paperwork and save fuel for almost any type of business that uses vehicles. Moreover, you can integrate such module with the services that you’re already using. 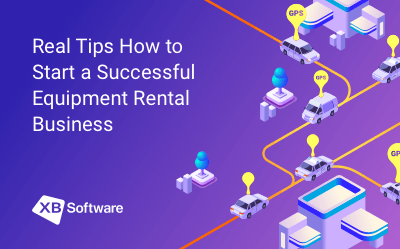 For example, you can ask a development company to integrate the ERP module with financial systems or interactive mappings services such as Google Maps, Yandex Maps, or OpenStreet Map, for example. 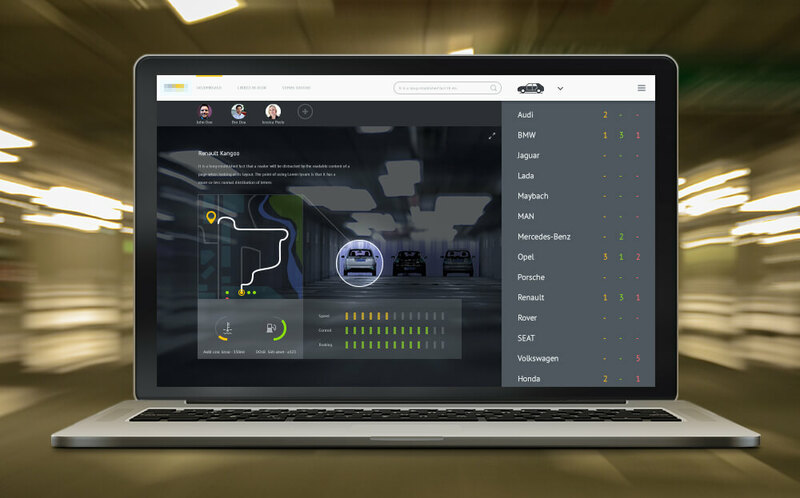 The interactive real-time fleet management solution developed by our company provides such features as engine diagnostics reporting, route optimization, real-time GPS tracking, accident detection system, fuel consumption monitoring, and other. The primary task for the CRM department is to increase the sales performance by improving customer service and achieving better relationships with customers. CRM systems provide features allowing to get access to all gathered details of customers, leads, and prospects. 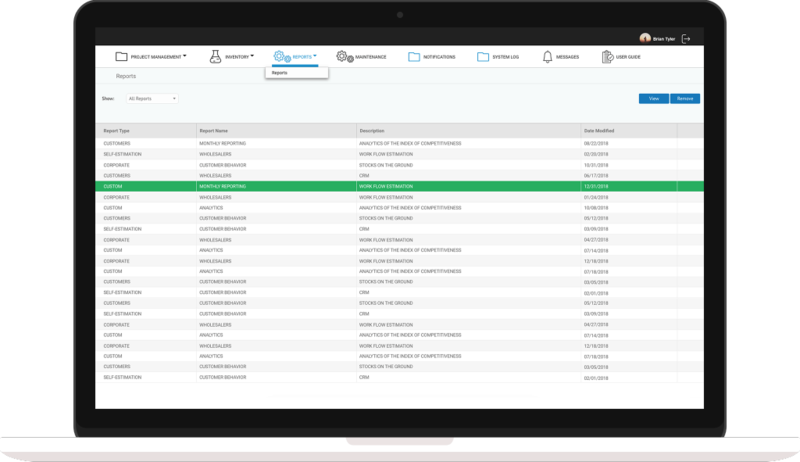 Using CRM modules, you can manage and monitor communication history, calls, info on purchases, contact info, and so on. XB Software developed the CRM module that explicitly optimized for an advertising agency. It is an excellent example of how such solutions can improve business processes. 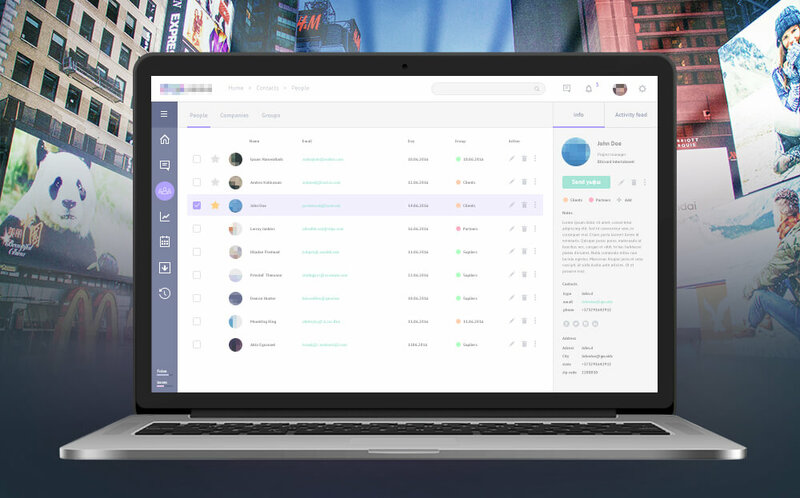 We’ve implemented features that allow users to store and manage projects, clients, suppliers, activities, and other important information. Another example is our fully integrated module for generating reports in-a-click. This reporting system allows saving the time required for gathering and analyzing collected information. The module provides all the necessary features for retrieving info from the database and to proceed the full cycle of the reporting process. 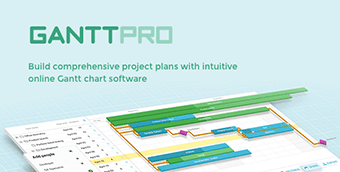 It allows using one of the available templates to generate reports, filtering data, export reports to Excel, PDF or CSV, and so on. You can review more CRM system examples in our portfolio. Human Resources modules help managing employees information. 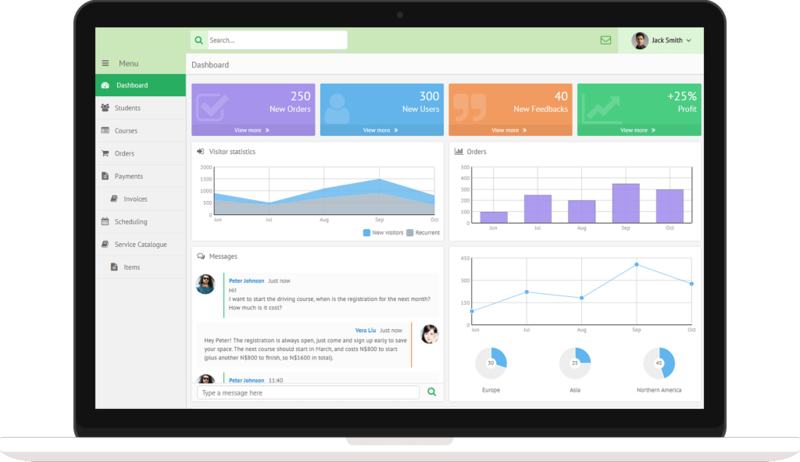 You can get fast access to performance reviews, job descriptions, time tracking, and other info. Different submodules allow implementing additional features. For example, a tracking systems development company can provide you with a solution that will allow checking staff worked hours, and automate payroll calculations. HR department works with information related to every employee from every department of your company. Therefore, gathering data from multiple locations simultaneously is part of the task that potentially can cause some issues. Such a massive influx of data in some cases can be the reason for duplicate or inaccurate info. One of the key features of an HR module is the ability to sort and analyze your data which eliminates the risk of working with erroneous information. HR modules allow simplifying the collaboration. You can save data provided by the HR module in a format that can be used by another system or employee. For example, your company can provide bonuses to the staff of the sales department based on the value of the win projects. In such a case, your HR system will require CRM data to know how these bonuses should be administered. The info from the CRM module can be automatically shared with the HR module. With zero need for any manual operations, these modules can do all the calculations. 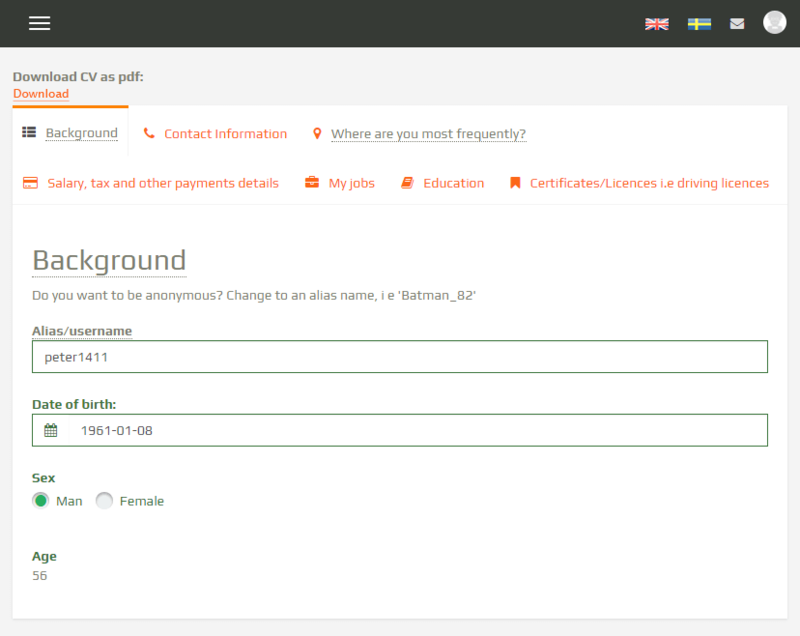 Our easy-to-use HR module for job hunting allows efficiently finding and targeting young, just graduated specialists. The web application allows searching, finding and meeting with potential hires or candidates, placing CVs or job opportunities. This web-based human resource management system provides quick and straightforward negotiation and interviewing between candidates and employers. Users can create a list of favorite companies or send invitations for recruitment or interview. 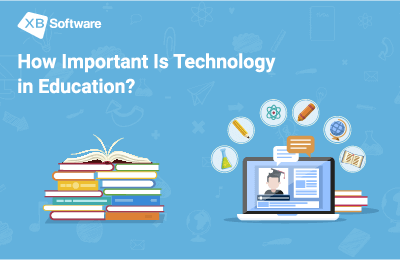 Nowadays, there’s a steady trend to provide students with the possibility to participate in the educational process through the Internet. 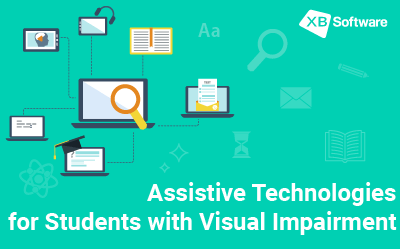 Such an approach increases the accessibility of education especially for the students with disabilities. Web-based educational platforms allow getting an education without leaving home. 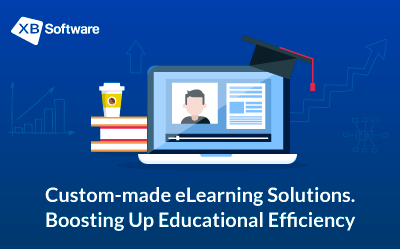 Besides the possibility to learn remotely, educational institutions can provide both students and staff with some additional features using ERP modules. For example, you can help your students to replace physical data carriers such as paper books and brochures with a more suitable source of information. It’s a pretty severe issue since books can be pretty expensive and can become unusable due to frequent use. An online digital library is an excellent solution for the described issue. Such systems allow students and teachers to use and create custom collections of educational materials. Users can organize, search and share the content. Web-based eLearning solutions also can provide features that allow assessing the level of knowledge. A student can choose a particular course to learn and then evaluate the received knowledge. To do so, a system can provide access to online tests. To help a student to increase the knowledge in a particular discipline, such systems can provide advice on further education. 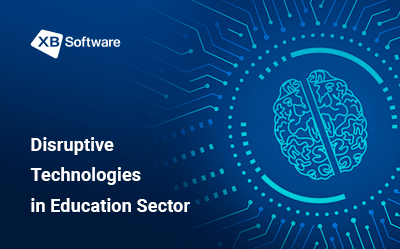 This intuitive and easy-to-use service application can be integrated with third-party online educational platforms. With its help, a student can book any courses (math, astrophysics, cooking, etc.) using a web-browser. Healthcare ERP modules can take different forms. The possibility to automate the workflow is a feature that helps healthcare organizations to comply with regulations and meet growing requirements of patients. As an example, we’ll review the main benefits provided by ERP modules for pharmaceutical manufacturing companies to hospital management systems. Pharmaceutics is one of the most important industries in the world that is rapidly growing nowadays. Due to the global significance of pharmaceutical successes and failures, international regulation institutions pay due attention to manufacturers of medicines. Besides the regulators, there are also patients who have instantly growing demand for high-quality pharmaceutical products. Meeting all these requirements is a barely possible task without the use of properly designed software solutions. ERP modules allow companies to enhance the quality, and speed of delivering medicines to market. Properly designed ERP software for pharmaceutical manufacturers allows effortlessly tracking all of the available properties and optimize such business processes as batch production, quality assurance, purchasing, accounting, and many others. Using a custom-made ERP module, you can significantly simplify the process of patient registration, ward management, resource scheduling, bed allotment, and other daily tasks. ERP systems for hospital management include solutions that simplify each stage of your collaboration with patients from registration to nursing and treatment. You’ll always be aware of your client’s condition and needs. 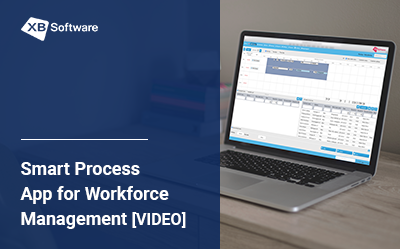 Let us introduce you a couple of ERP modules that will help you understand how such software affect the workflow of a healthcare organization. This mobile health messaging application developed by XB Software provides users with the info on patients. 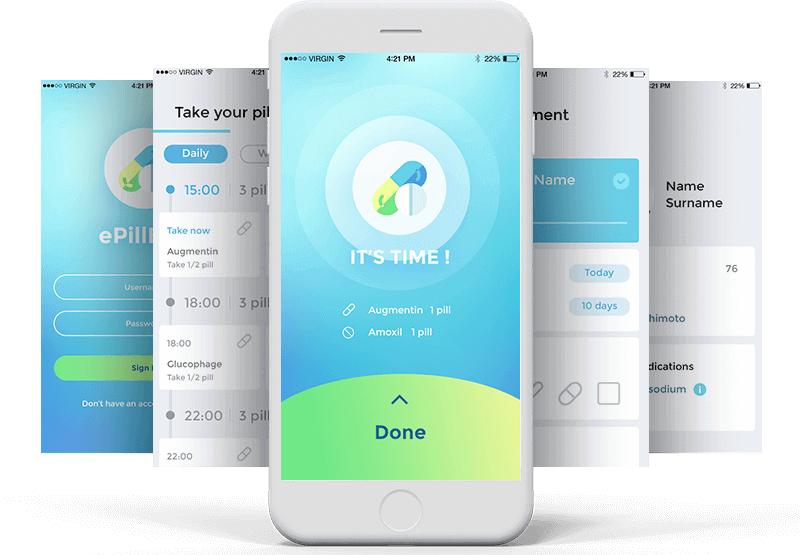 With a few taps, you can receive all drugs prescription to make sure that the patients strictly follow the course of treatment. 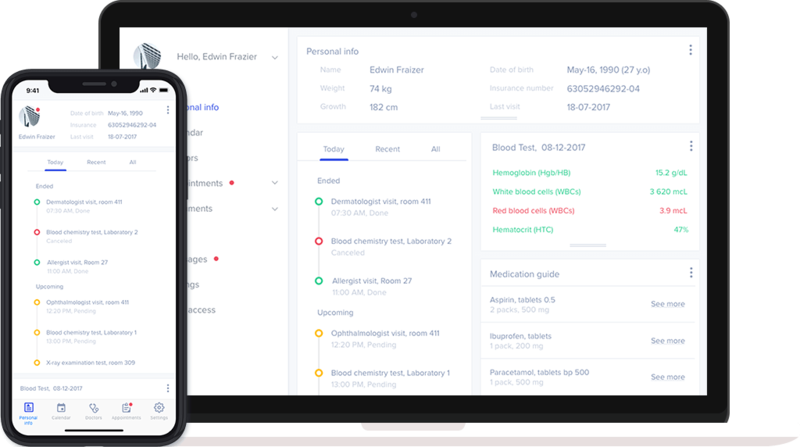 Another example of the ERP solution for the healthcare industry is our online medical appointment scheduling system is an example of a software solution that provides features helping to increase customer satisfaction significantly. This service allows patients to book medical appointments in a health center online. If needed, clients can reschedule or cancel their reservations. 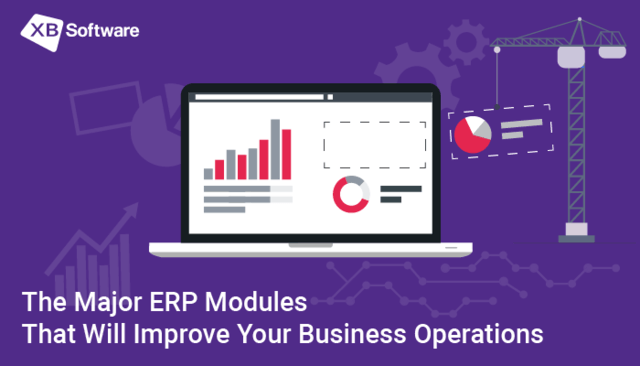 ERP modules can significantly improve the efficiency of your enterprise resource planning system. Integrating an ERP module into your system is a cost-saving solution allowing to add new features. In such a case, there’s no need to develop the whole system from scratch. 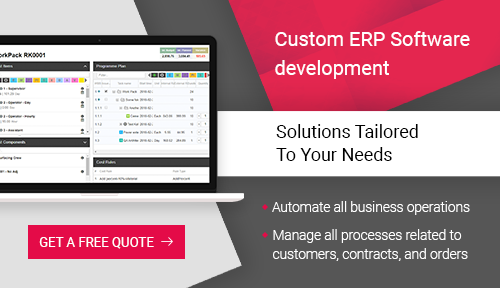 You can apply for custom ERP software development services, and a software vendor will create a module providing the features that better suit your business needs. Different ERP modules can share data with each other to simplify and automate routine tasks. For example, the HR module can use data provided by the CRM module to calculate the bonuses to a particular employee by the end of the month automatically.